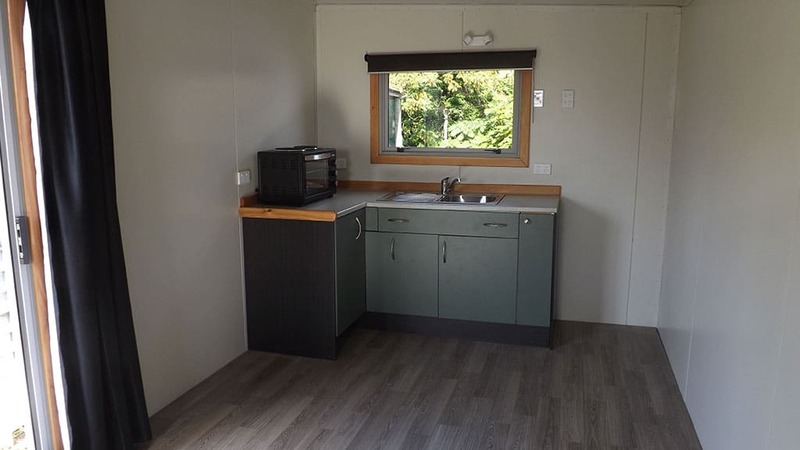 All Cabins come with : Curtains / Blinds, Power Plugs, Interior lights, Exterior Light, Vinyl Flooring, Powerlead / Adapter. 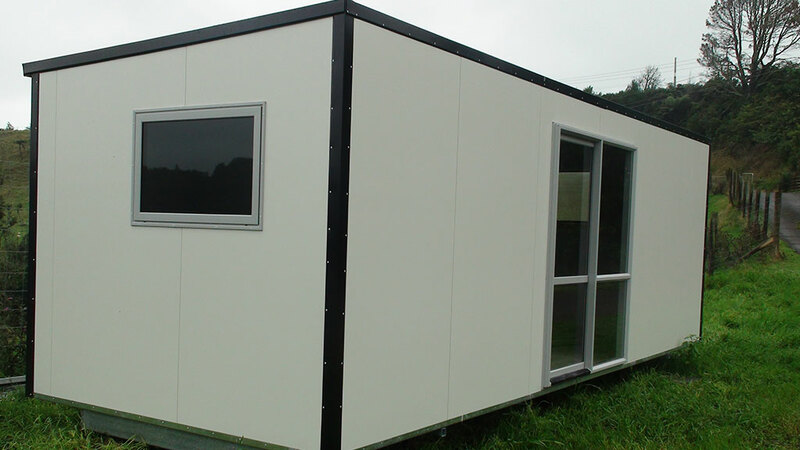 All cabins are built from insulated panels and aluminium joinery to provide a dry, comfortable environment. They have well placed electrical plugs and lighting, and all have current electrical warrant of fitness. 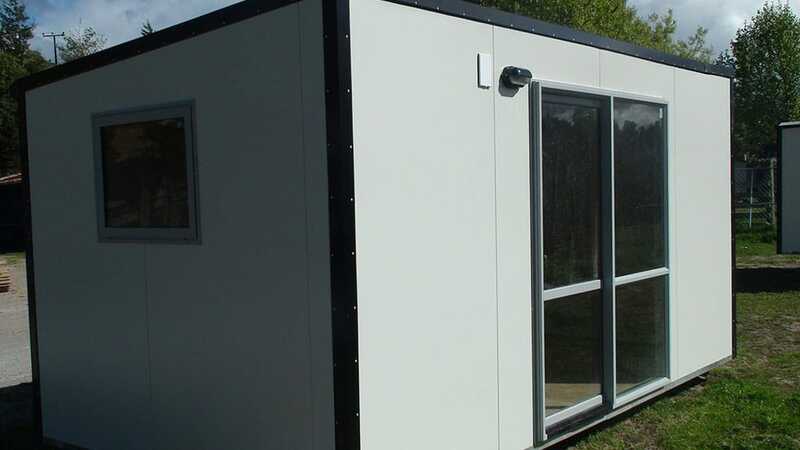 All LARGE / MEDIUM Cabins are 6 months minimum rental. Delivery price of $200 based on local area. Out of area maybe extra. Early termination of your rental agreement will incure instant loss of Bond and a Pickup charge of $250.00. Extra charge if out of zone. 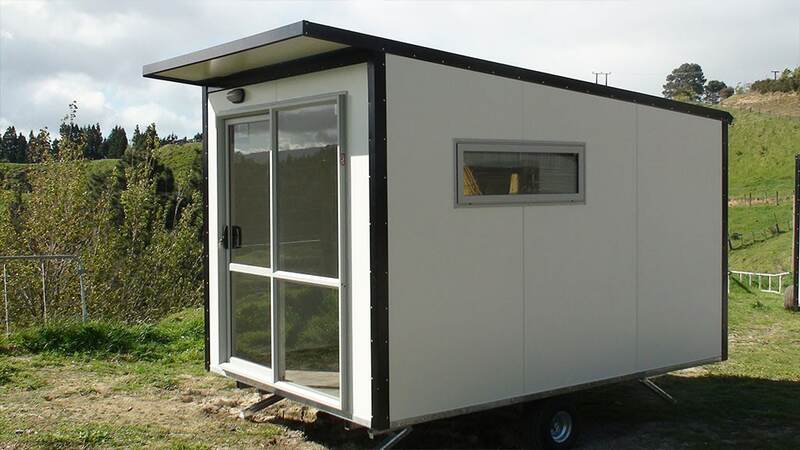 If cabin needs to be moved to new location a fee will be charged. 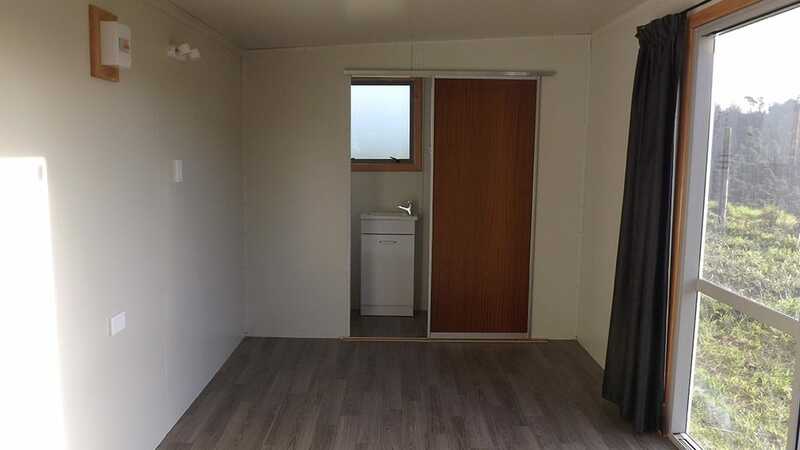 SMALL CABIN 3.6m x 2.4m $70/week: booked out. Free Delivery locally. Extra charge out of zone. $500 Bond. 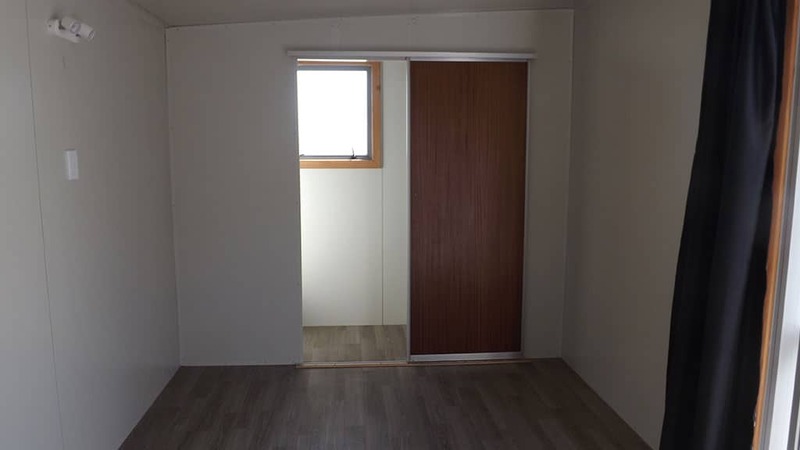 MEDIUM CABIN 4.8m x 2.6m $100/week: booked out. $200 Delivery (LOCALLY) Extra charge out of zone. $500 Bond. $200 Delivery (LOCALLY) Extra charge for out of zone. $500 Bond. 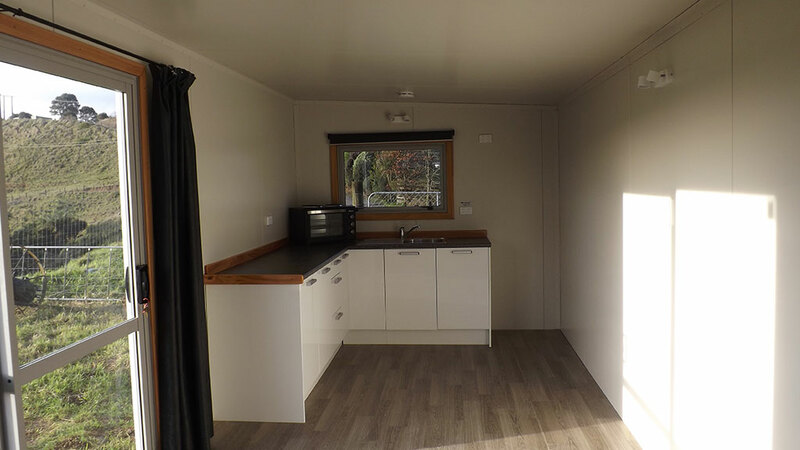 Book your caravan or cabin today!